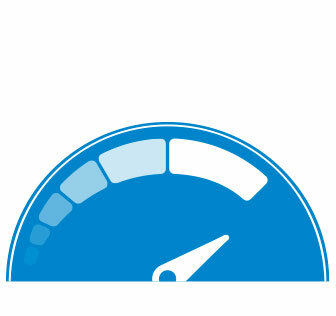 Deadlines rule our world. 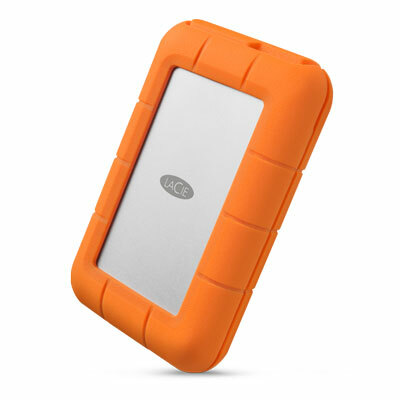 When digital storage is critical for your project it had better be as fast and reliable as you are. 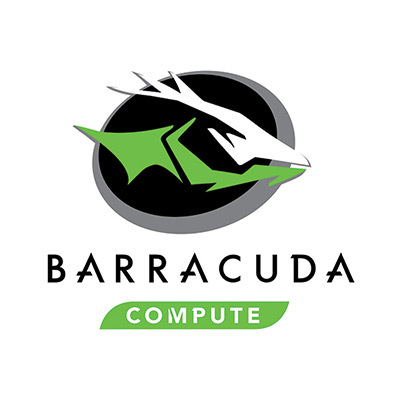 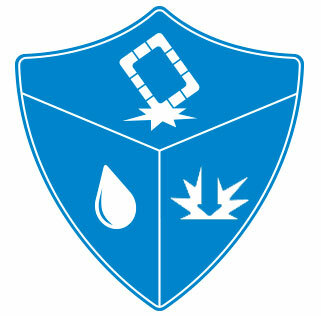 From the desktop to the badlands it has to connect to any computer deliver more than enough speed for the most demanding applications and protect data against any threat. 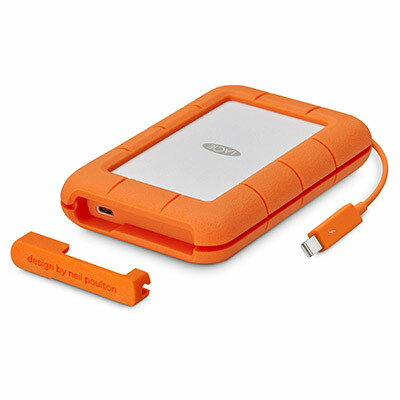 Enter the LaCie Rugged USB 3.0 Thunderbolt Series. 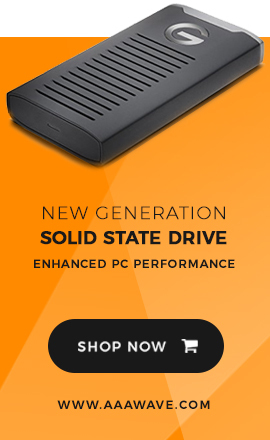 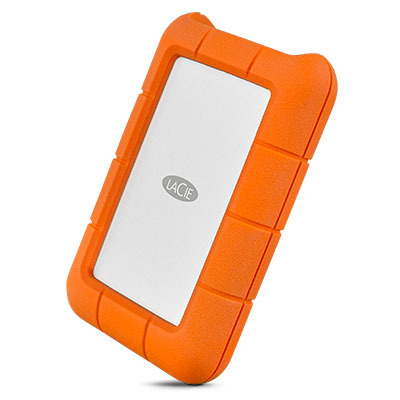 With capacities up to 4TB, the LaCie Rugged Mini is the perfect choice when you want to securely carry tons of files and access them from USB 3.0 computers. 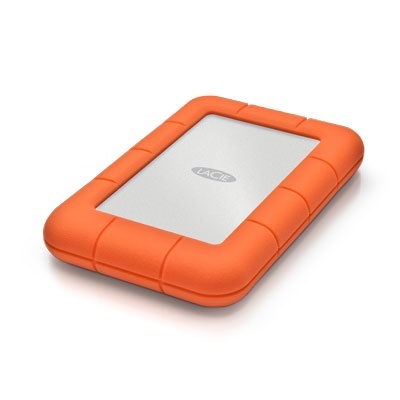 Its compact size makes it easy to slip into a backpack, purse, or laptop case. 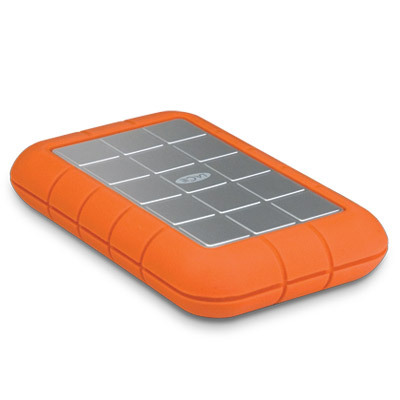 Size: 3.5 x 5.5 x 0.97 in.